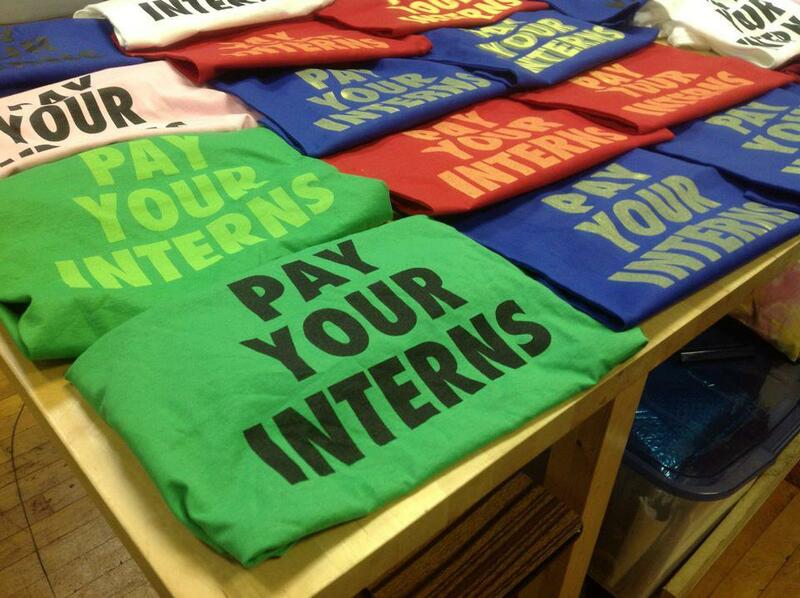 Are you organizing against unpaid labor? 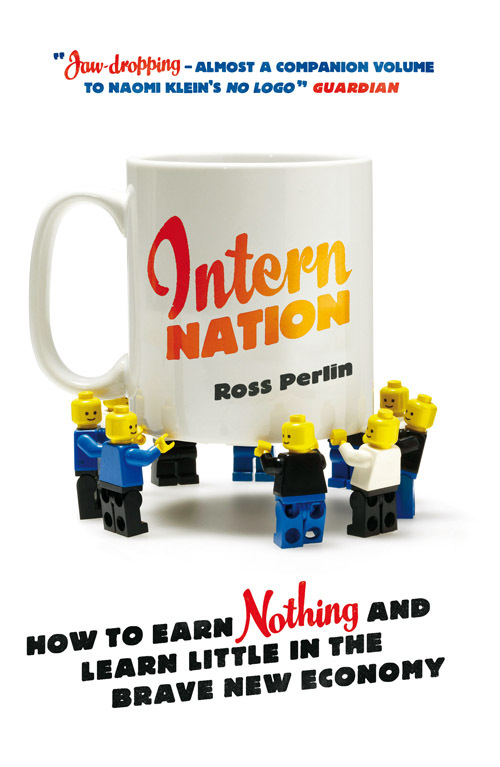 In honor of this week's landmark court victory, in which a judge ruled that former interns who worked on the set of Black Swan should have been paid by Fox Searchlight for their labor, we're giving free copies of Ross Perlin's groundbreaking book, Intern Nation, to groups organizing against unpaid internships. Reading groups, protest organizers, former interns filing class-action lawsuits, and any other groups or collectives who are actively working to investigate and end this exploitative practice should contact verso@versobooks.com with their information to receive books. At this time we're unfortunately unable to send individual copies, but are happy to mail a box of books to anyone who can distribute them widely. Please share this message with your friends and comrades!